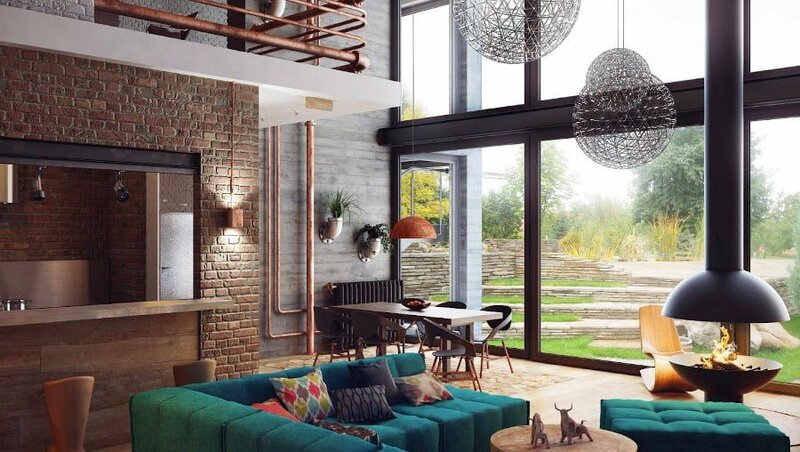 Brick walls are not only for the exterior, they can be used in the interior design just as well. 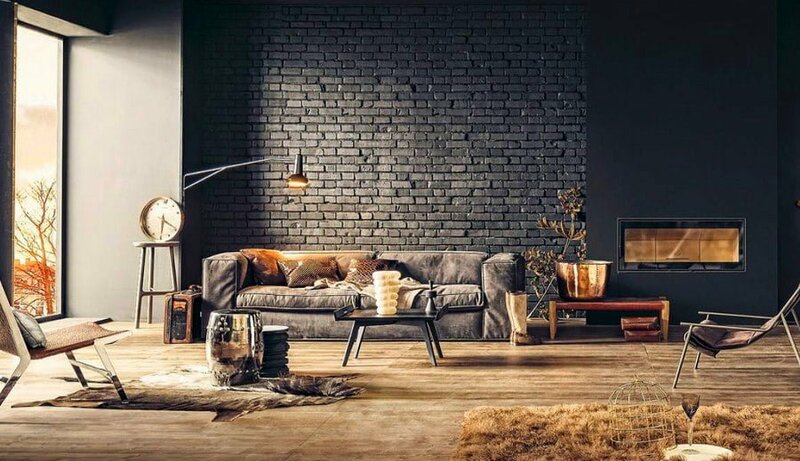 And there are many options from real exposed brick walls to wallpapers, tapestry and wall art each giving a different style and look to room’s design. 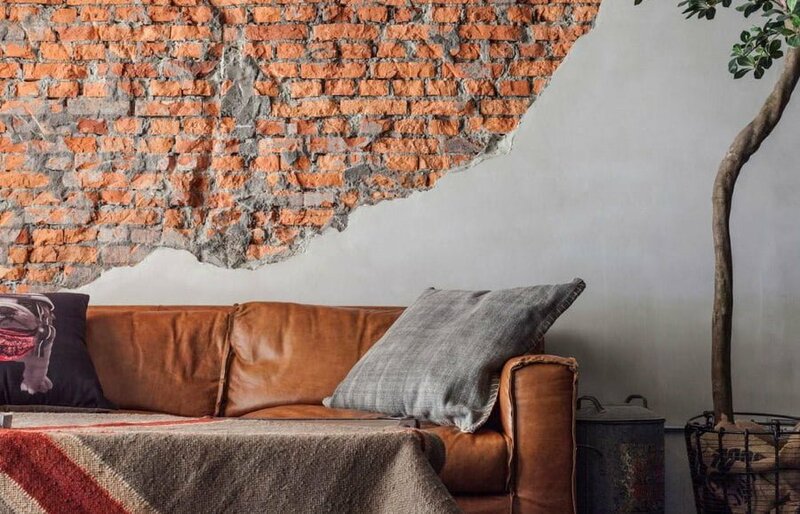 Here are 17 stunning brick wall designs in home decor. 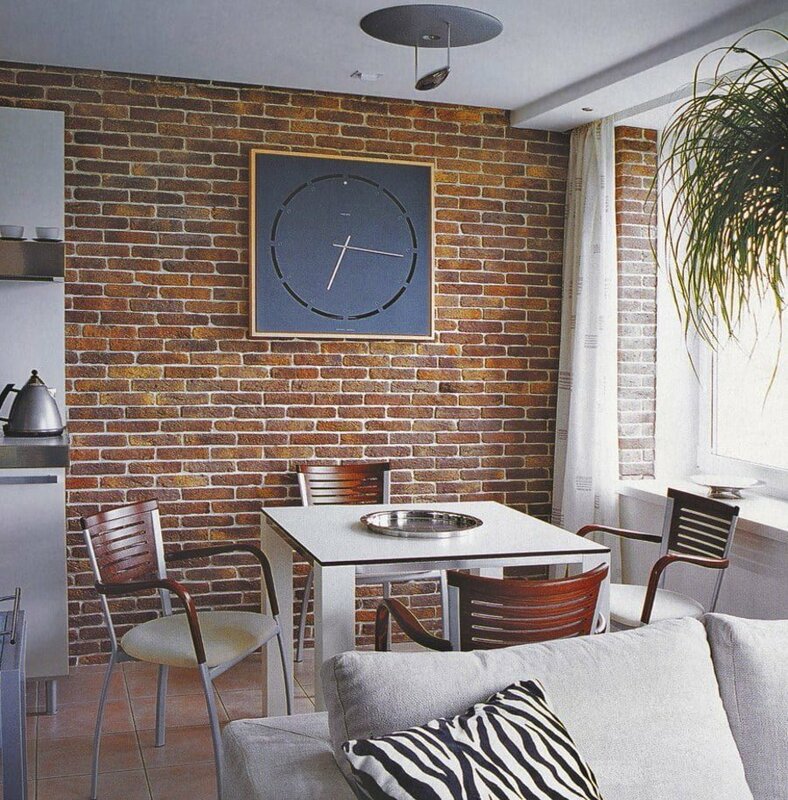 This brick pattern wallpaper creates a very strict clean decor. 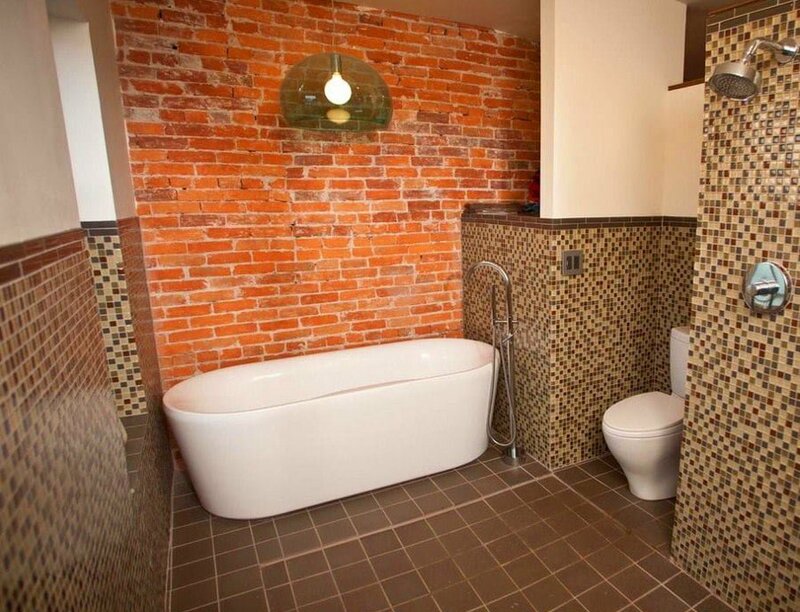 Exposed brick wall can be used to give that “naked” feel to the bathroom. 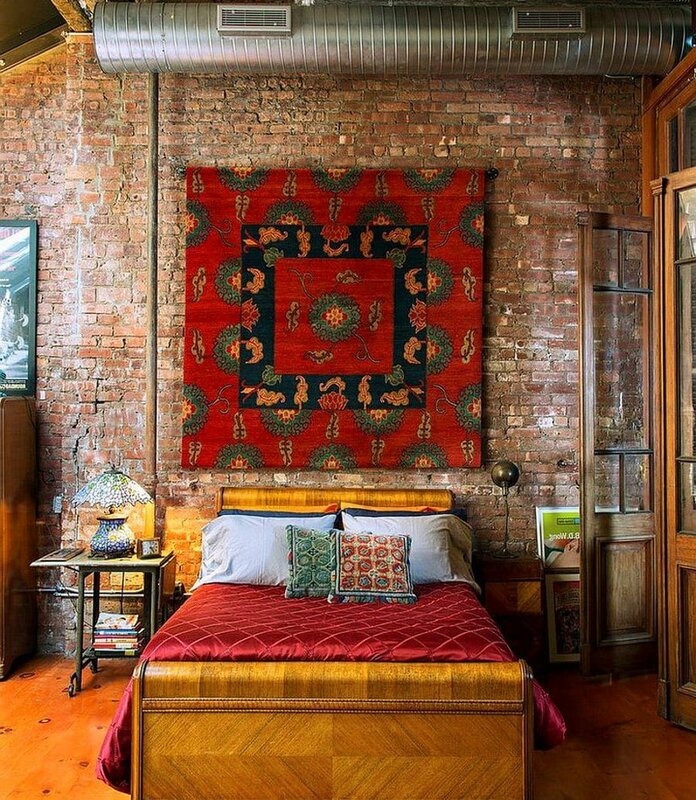 Or brick patterns can be used to make it feel cozy. 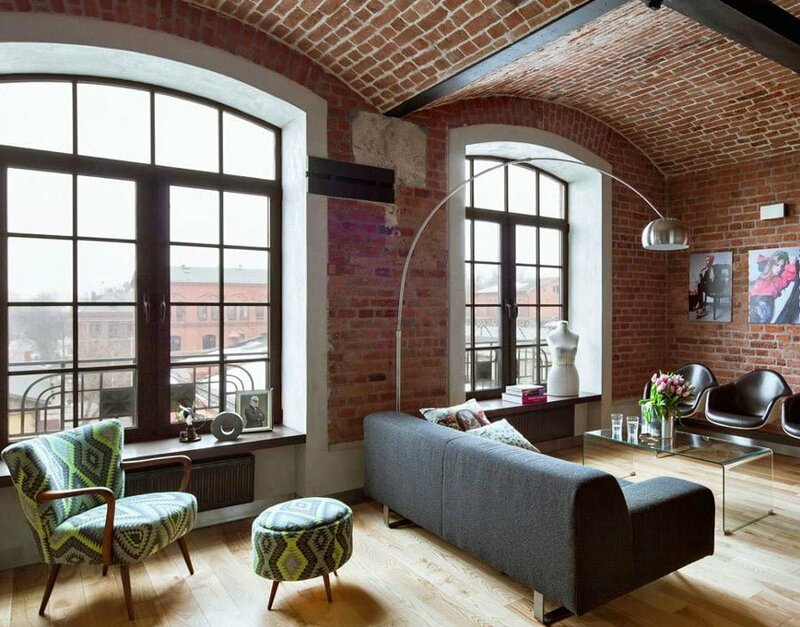 Exposed ducts, brick wall and vintage furniture create a very delicate decor. 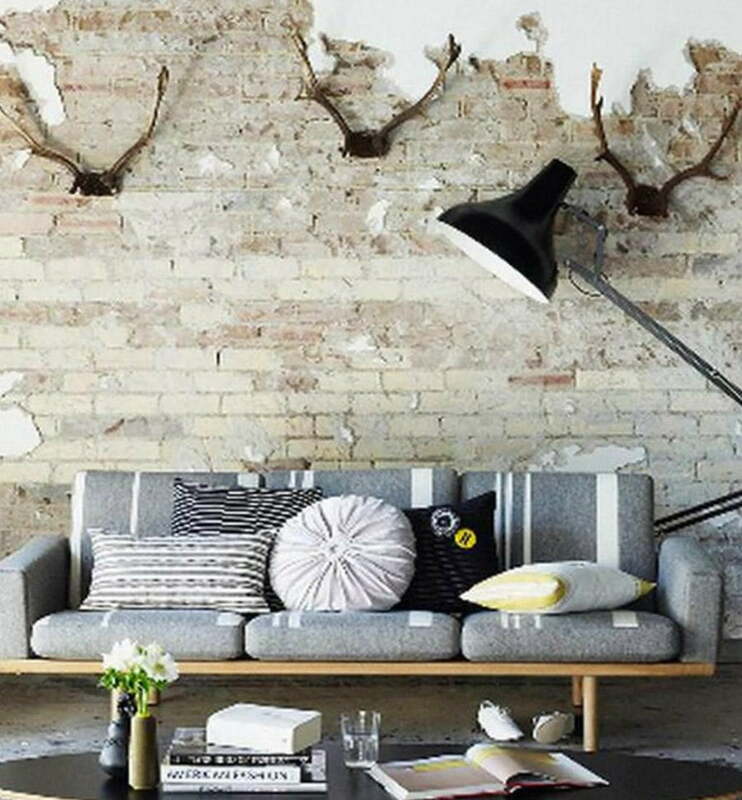 Brick walls, faux fur rugs, carelessly thrown around accessories – the ultimate chic decor. 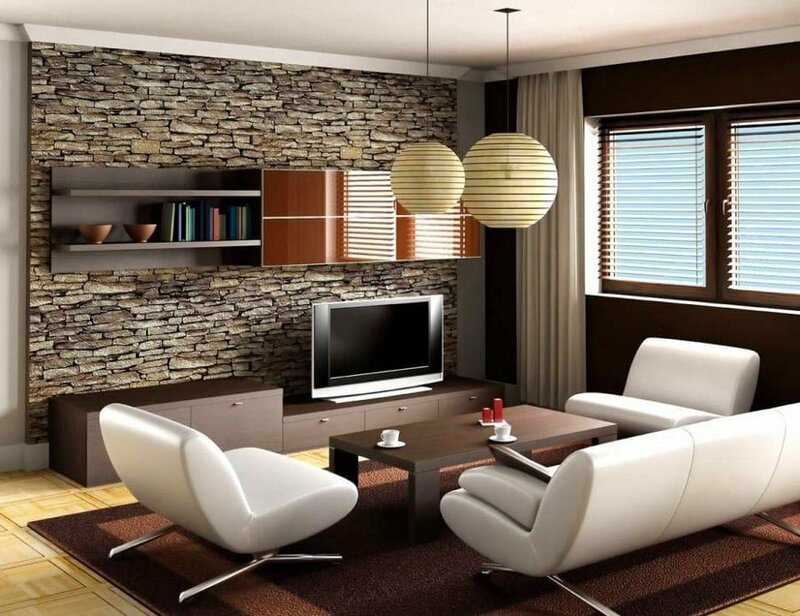 Just a fragment of the wall gives an instant home decor boost. Partly covered brick wall creates an interesting effect. 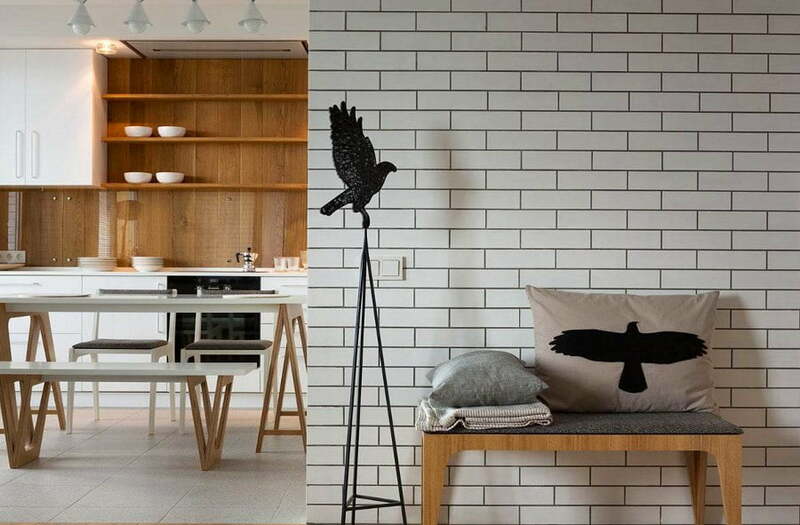 Used this way brick pattern wallpapers create visual space separation of different room areas, in this case kitchen and dining area. 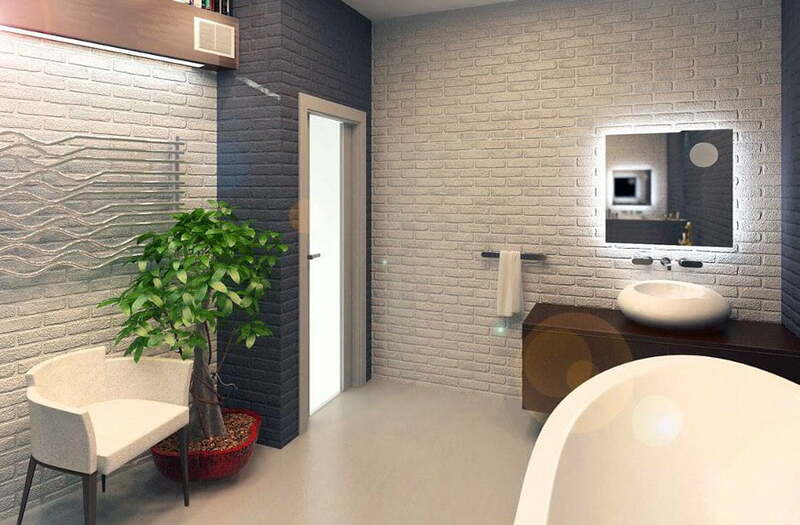 Brick tiles can also be used to create a blurred line between exterior and interior. 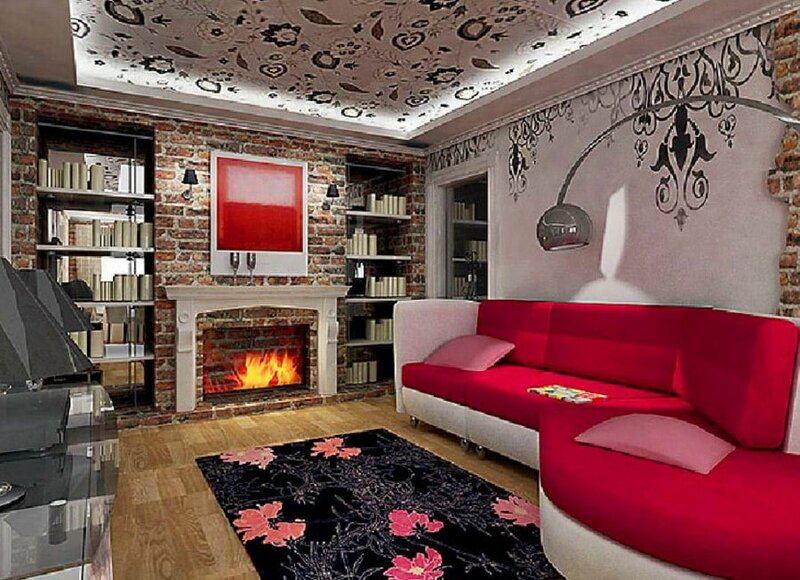 Another great example of brick pattern wallpaper use. 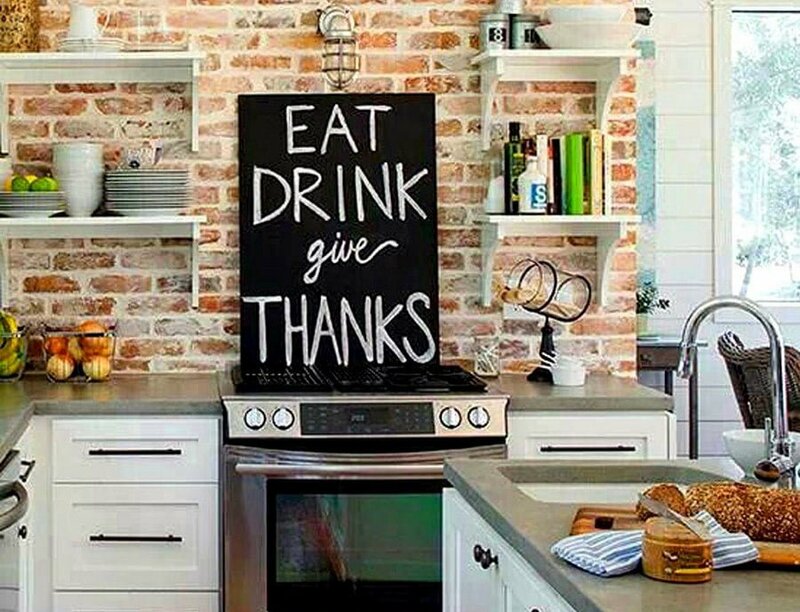 Another chic kitchen uses brick wallpaper. 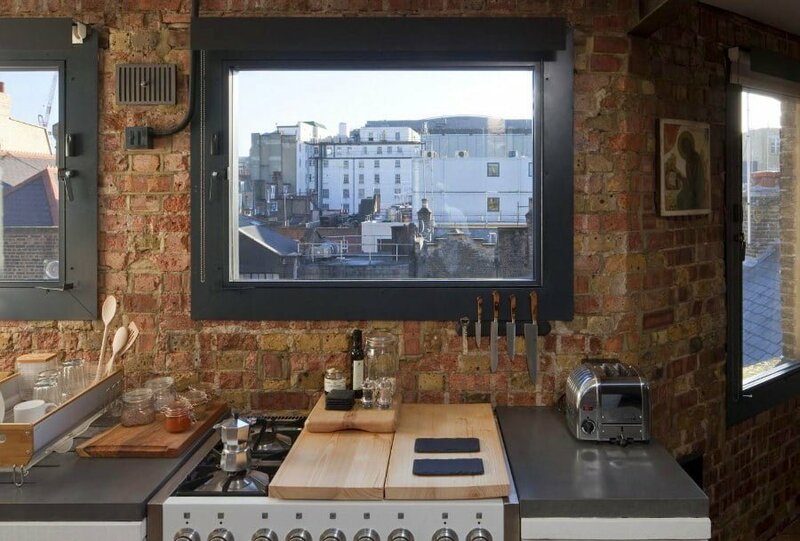 And another wonderful example of half exposed brick wall. 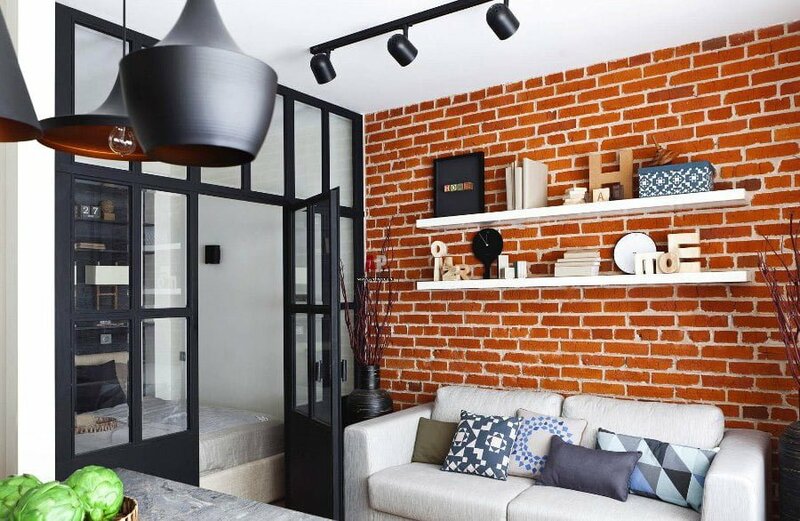 Red bricks walls are usually a feature of interior design in lofts. 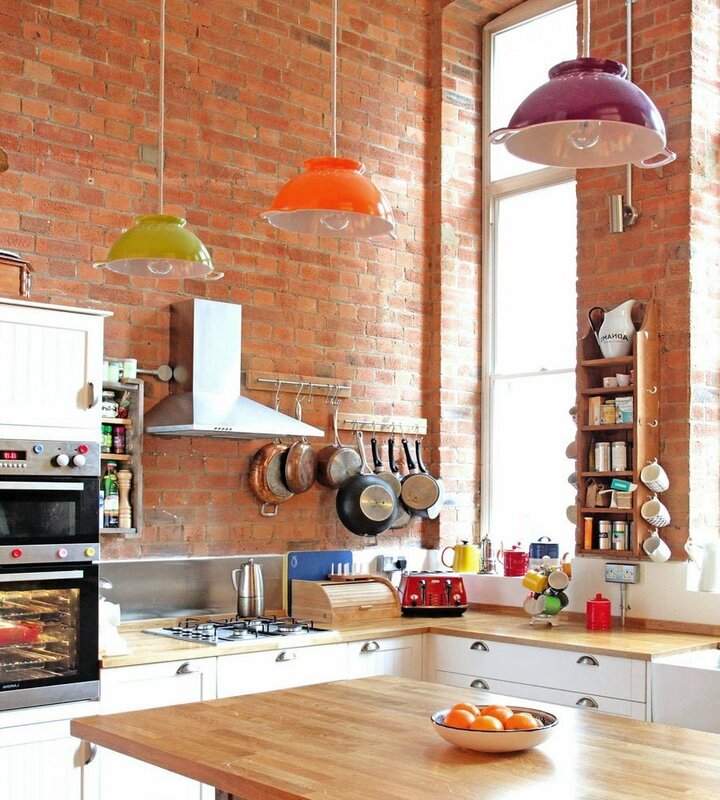 This kitchen brick wall creates somewhat rustic effect. Brick wall patterns go wall with wall art drawings. 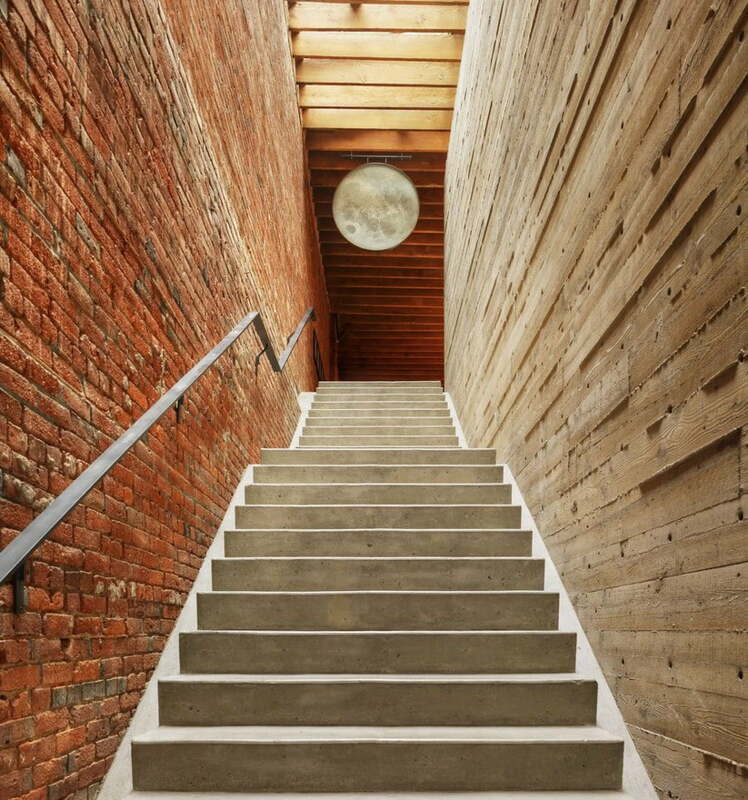 Brick and wooden walls create a contrast for a staircase.